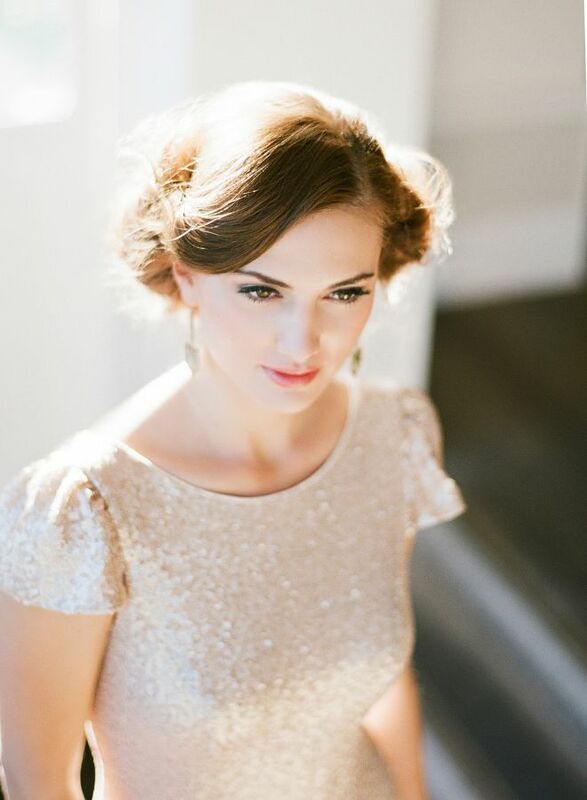 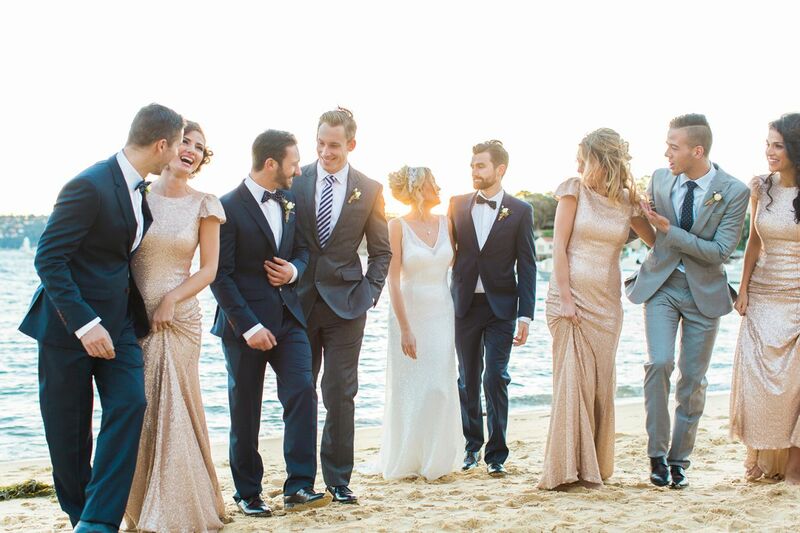 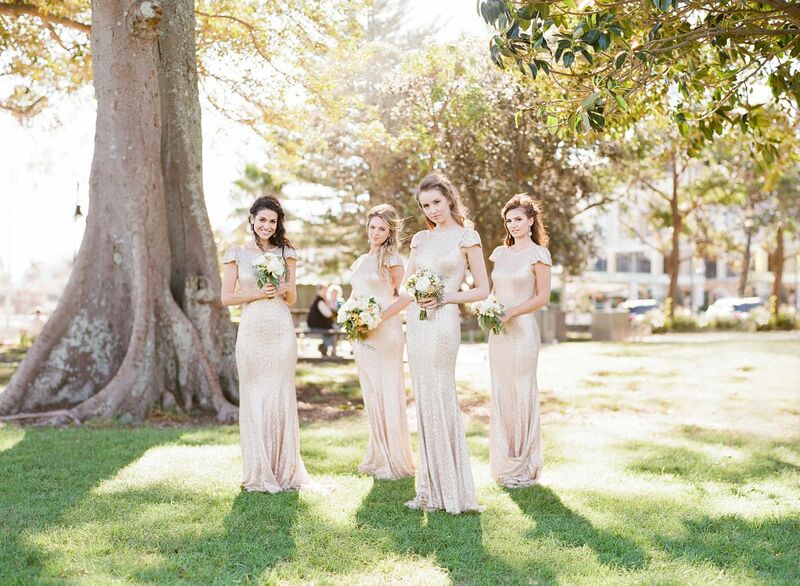 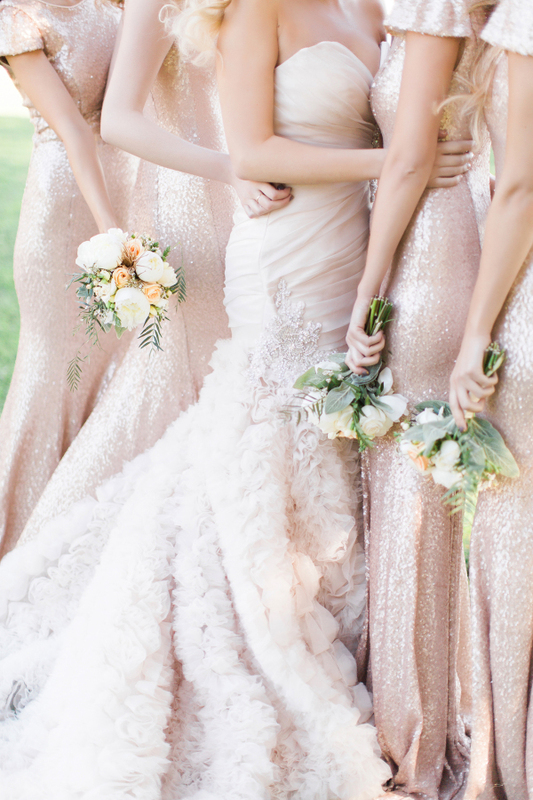 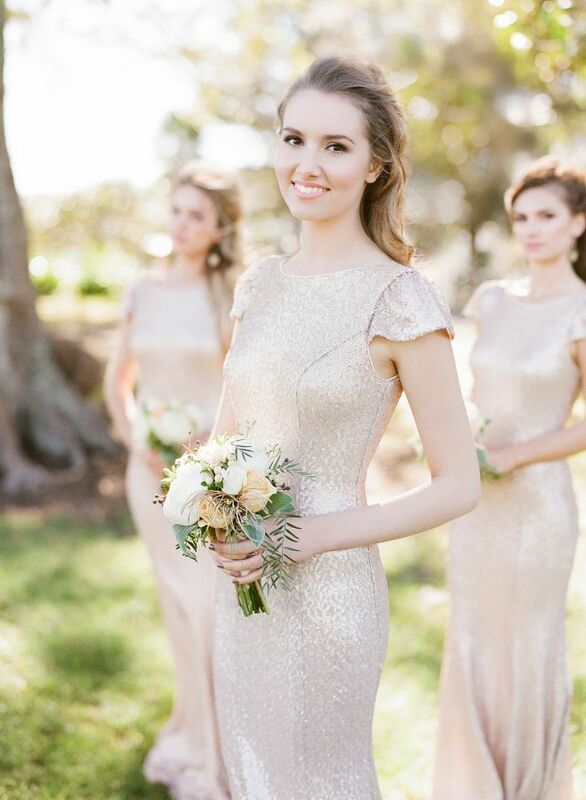 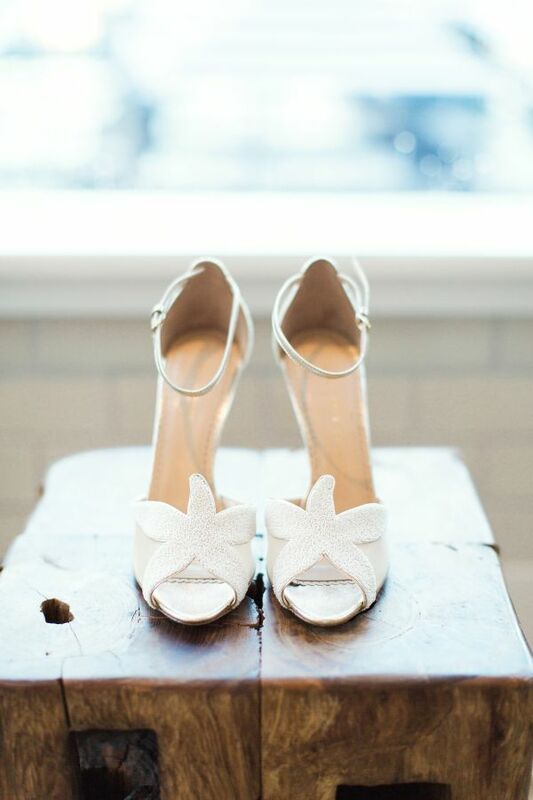 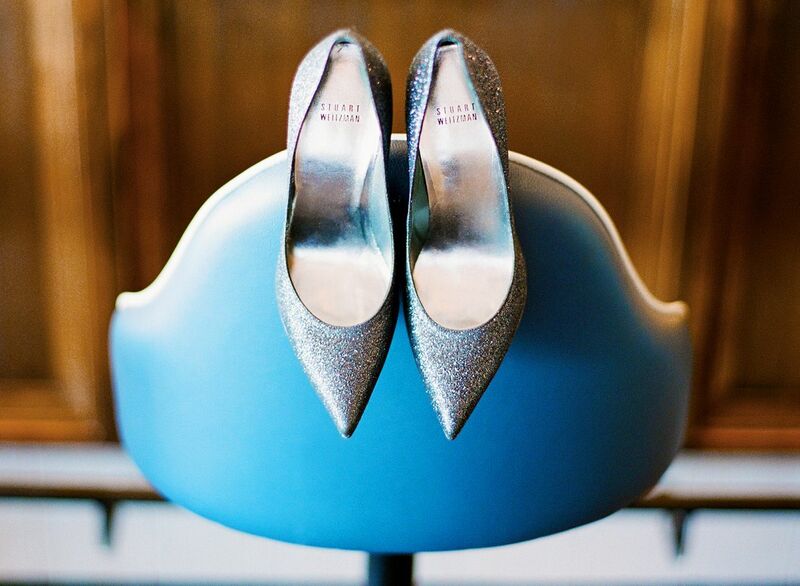 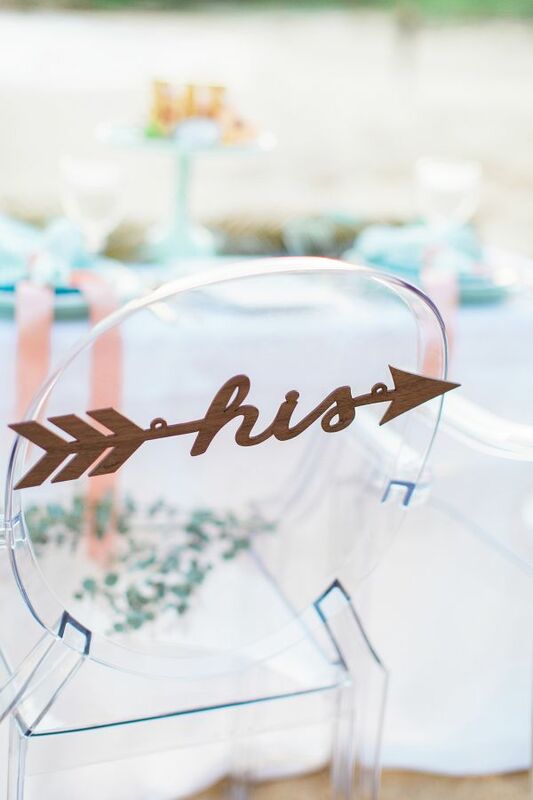 How beautiful is this seaside glam wedding inspiration shoot! 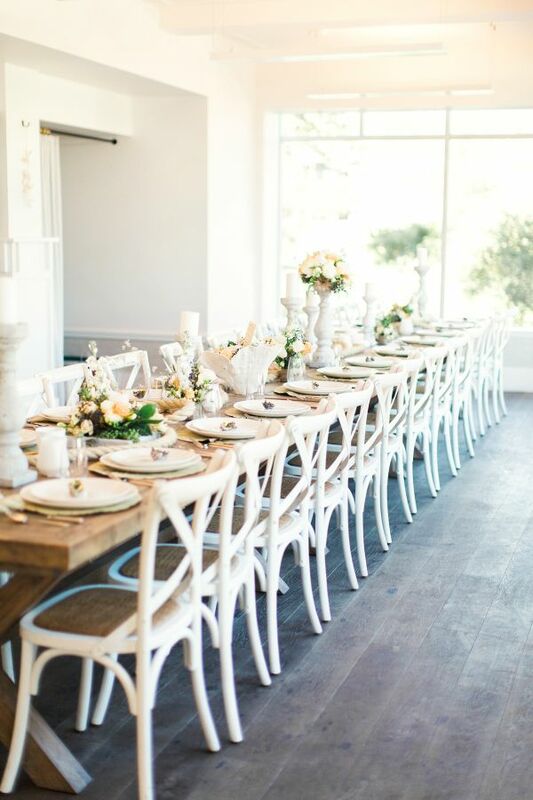 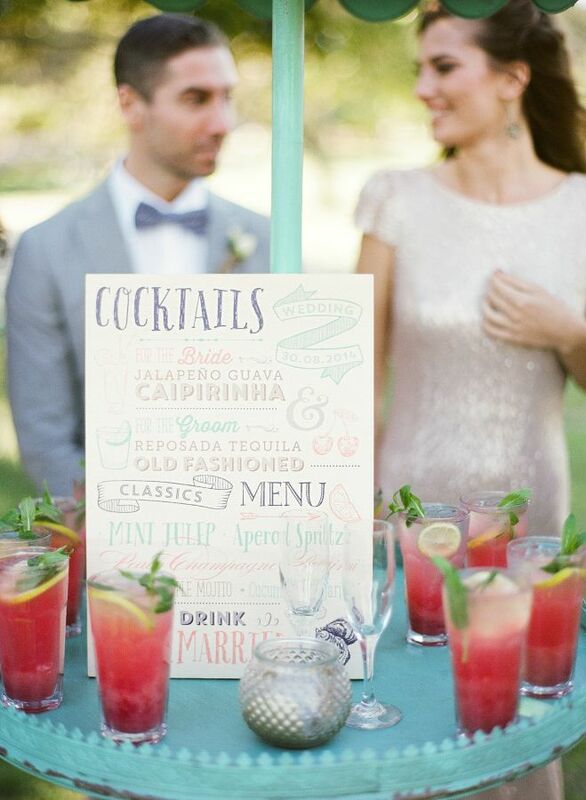 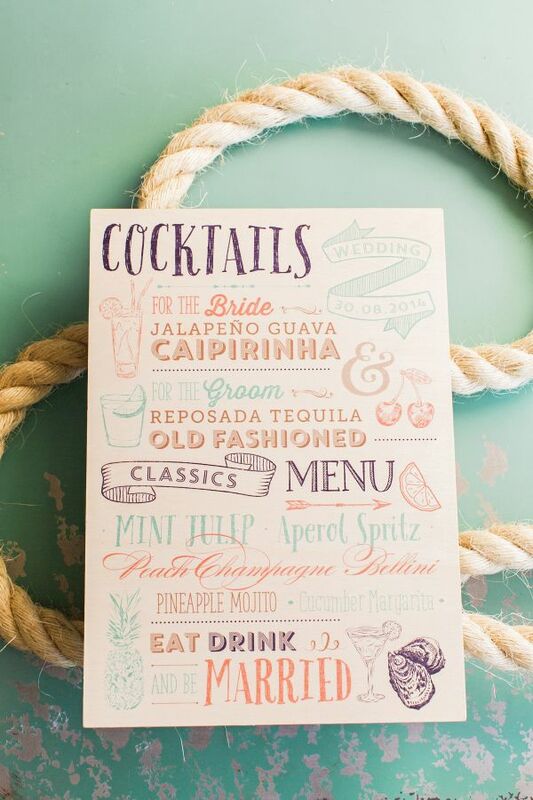 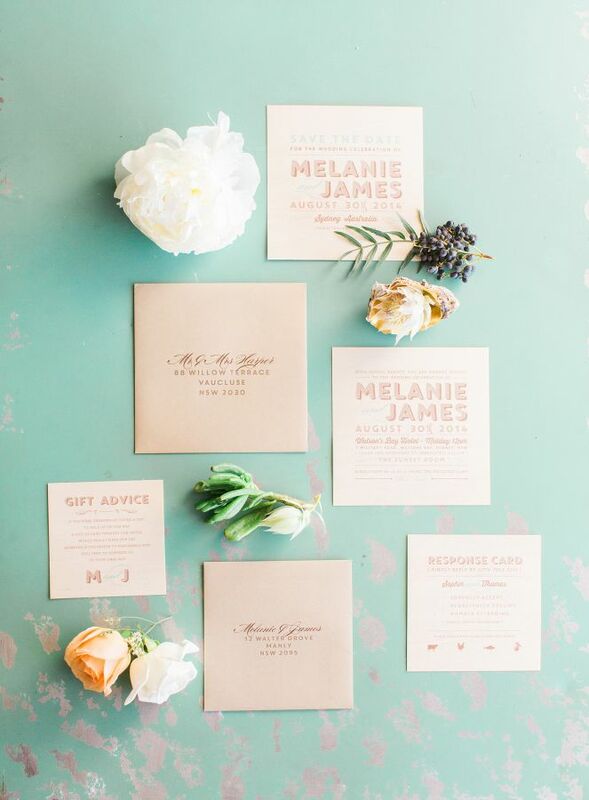 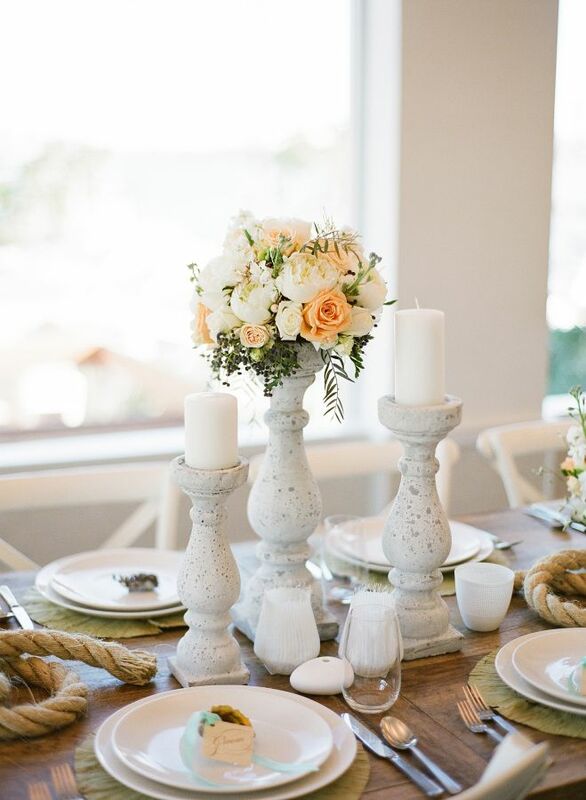 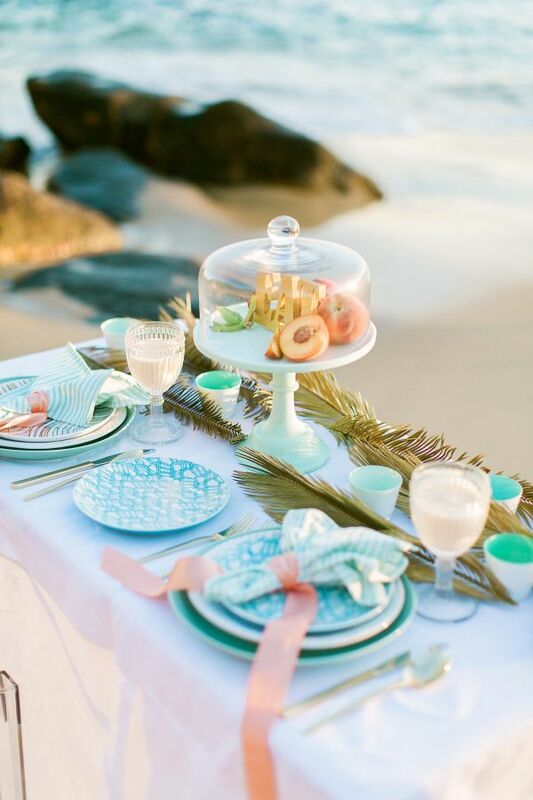 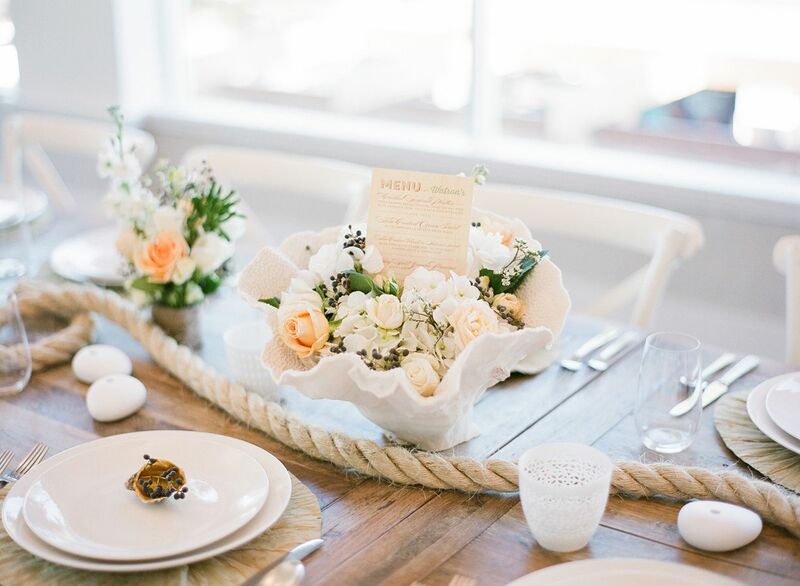 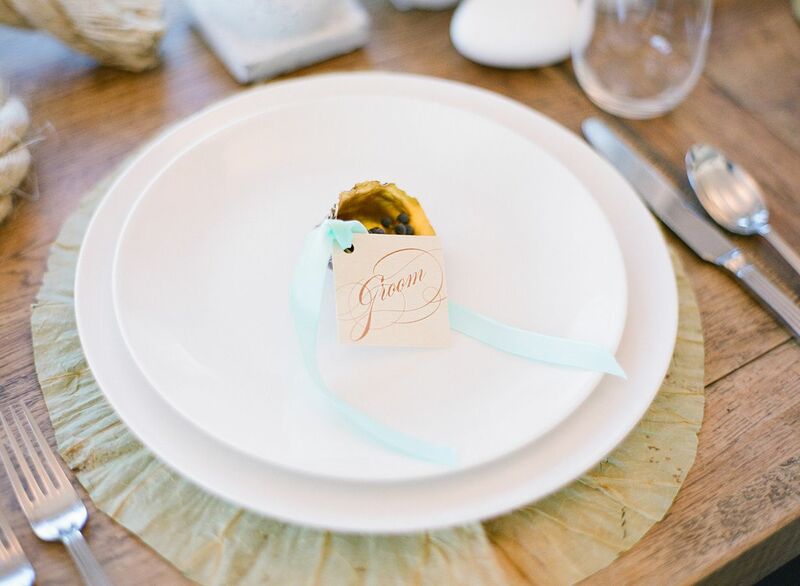 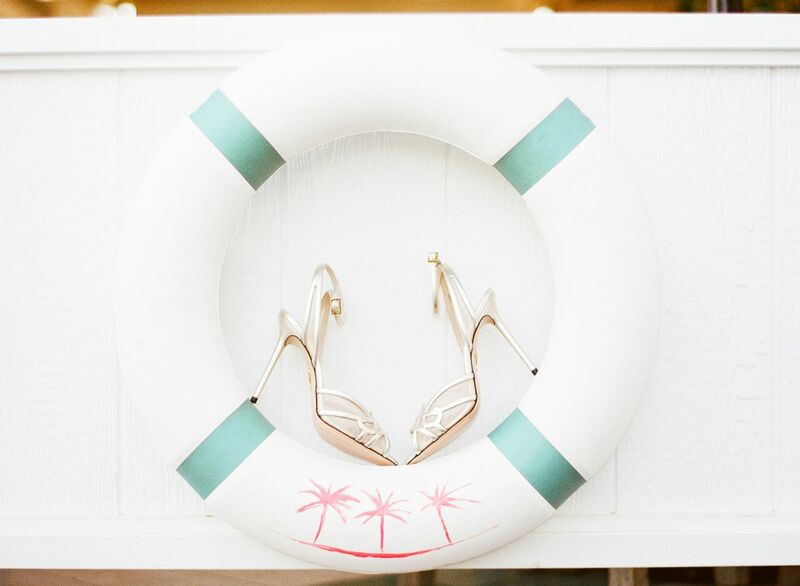 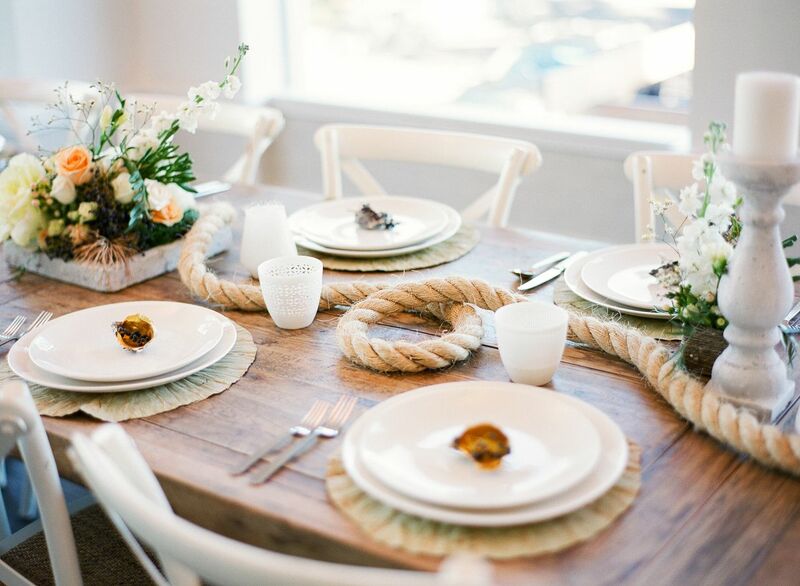 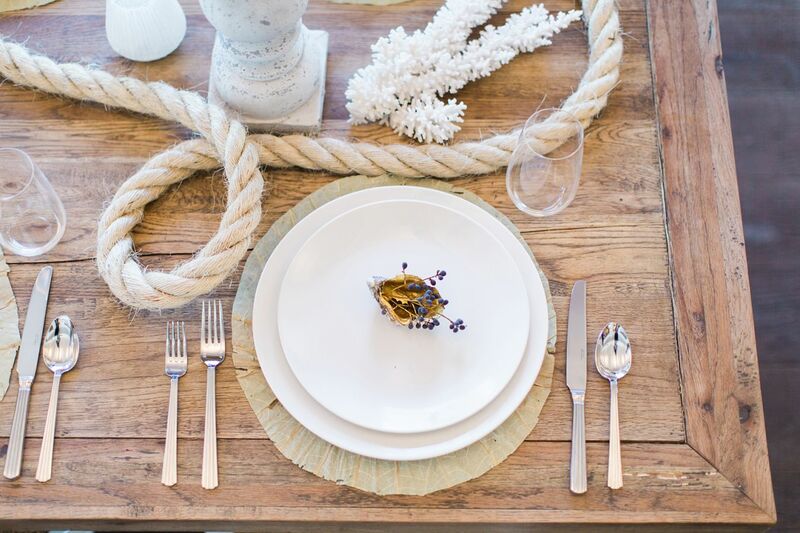 Love Note Photography and the talented team collaborated on this seaside glam wedding inspiration shoot. 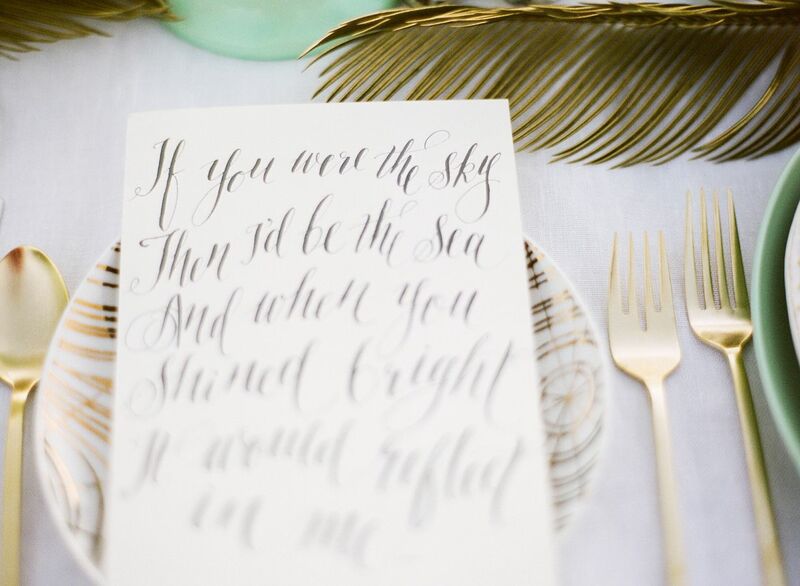 With a focus on soft hues of champagne, sparkly gold, light grey, and navy blue, this styled shoot is a super romantic seaside affair. 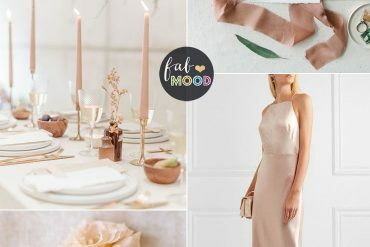 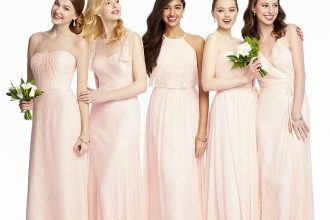 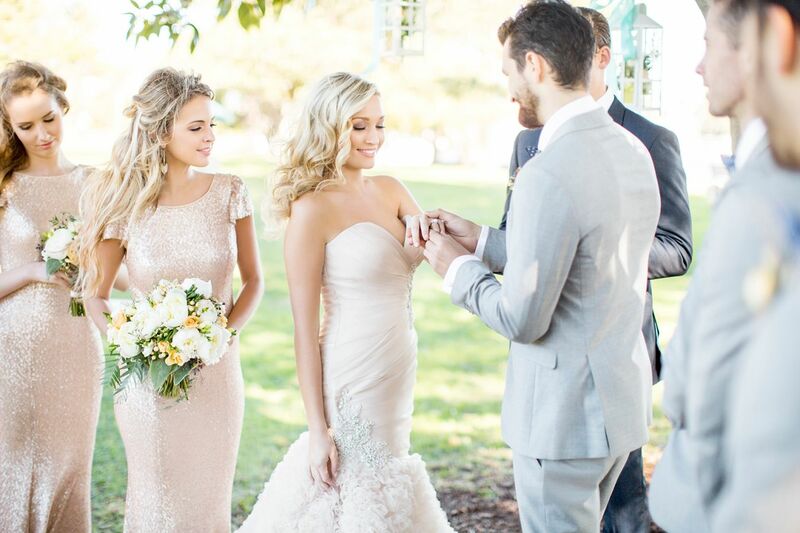 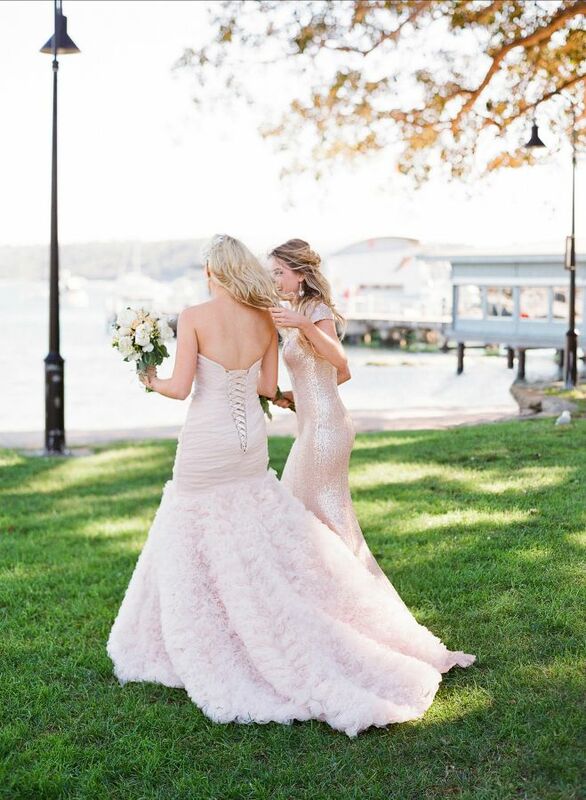 The bride’s Roz la Kelin wedding dress is amazing + sparkly bridesmaid dress by Jadore and beautiful Styling and floral from Oak & Linden shines with romantically elegant details. 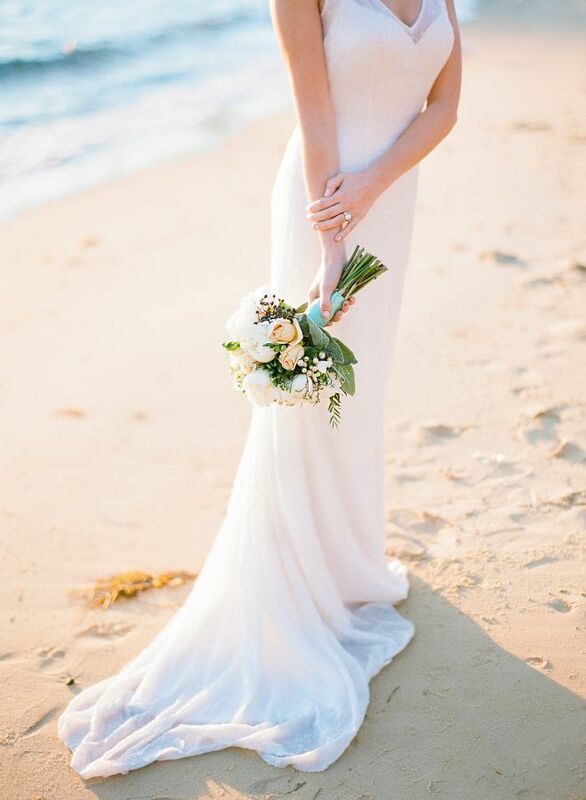 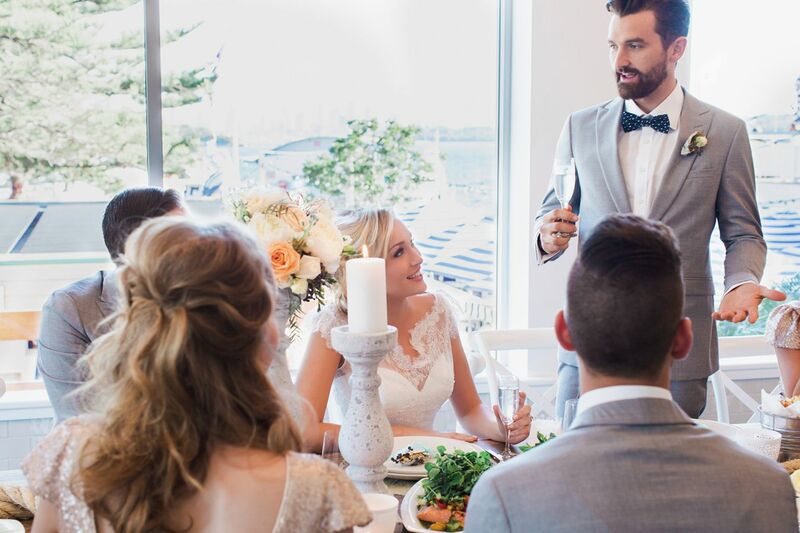 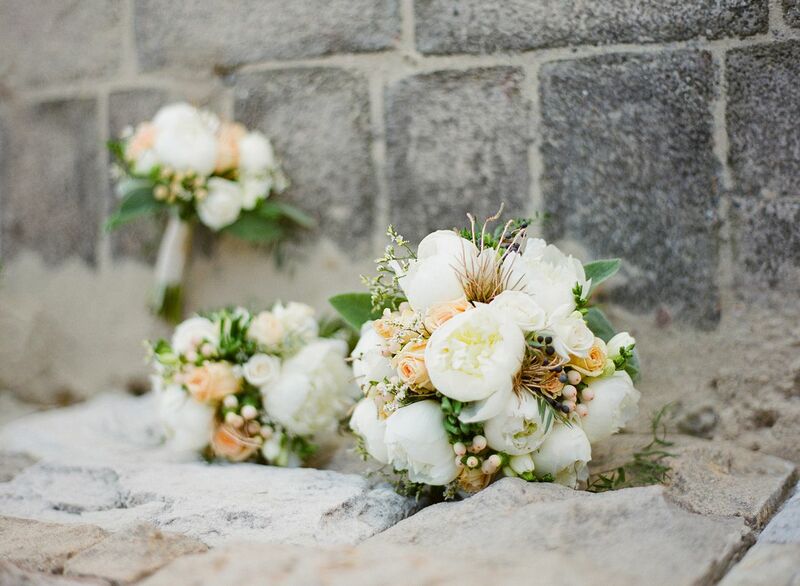 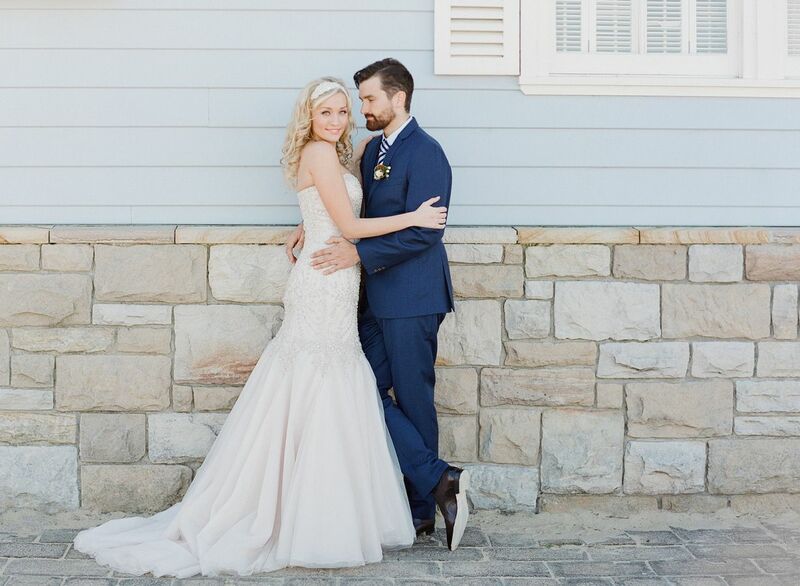 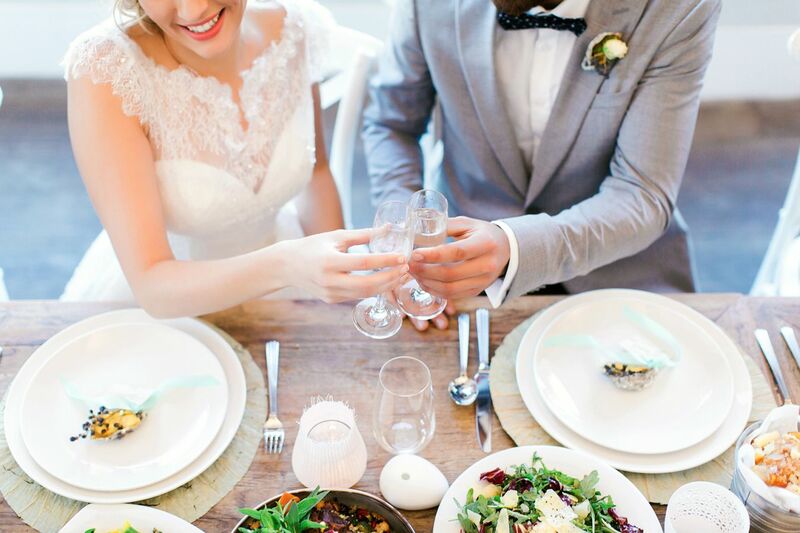 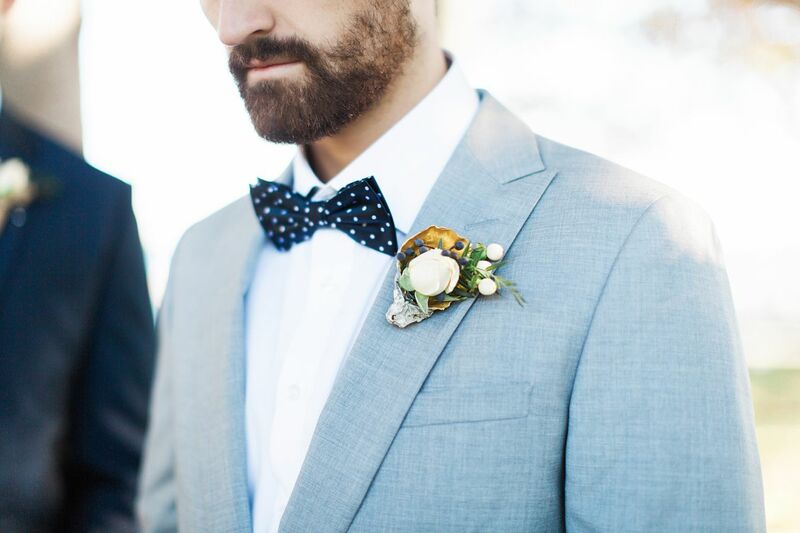 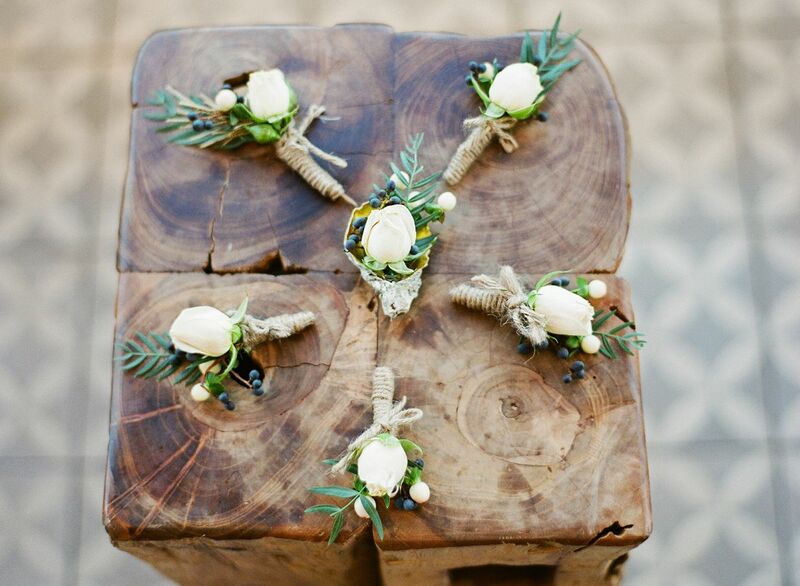 We love how all the details are captured and how natural everyone looks in the shoot, and so excited for you to take a peek into this seaside wedding for yourself! 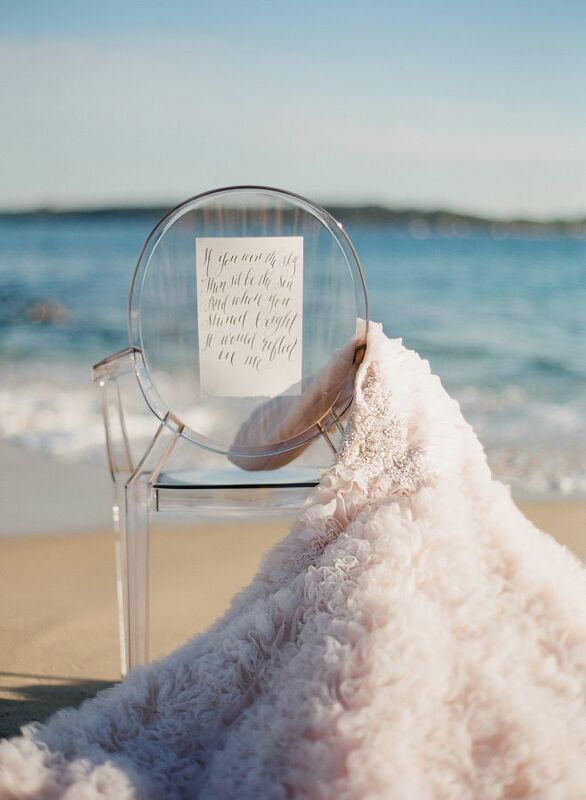 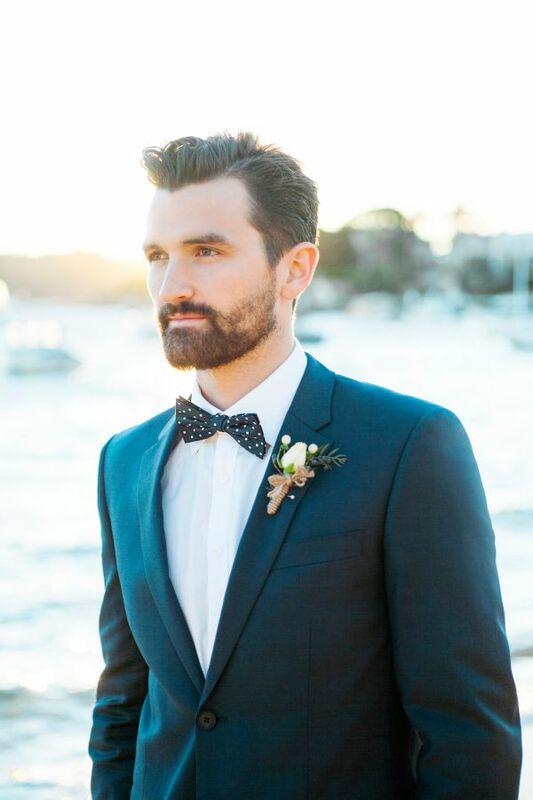 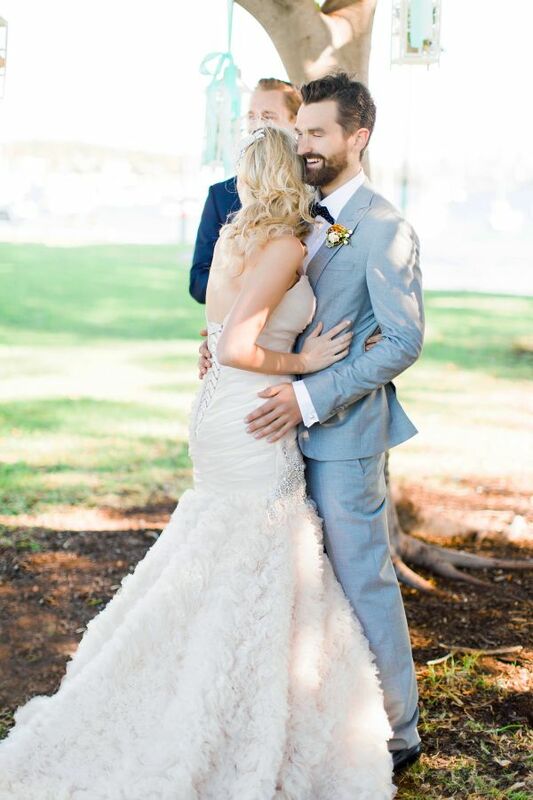 From Love Note Photography…Sydney has so many beautiful, talented wedding vendors that don’t always get to be shown off around the world. 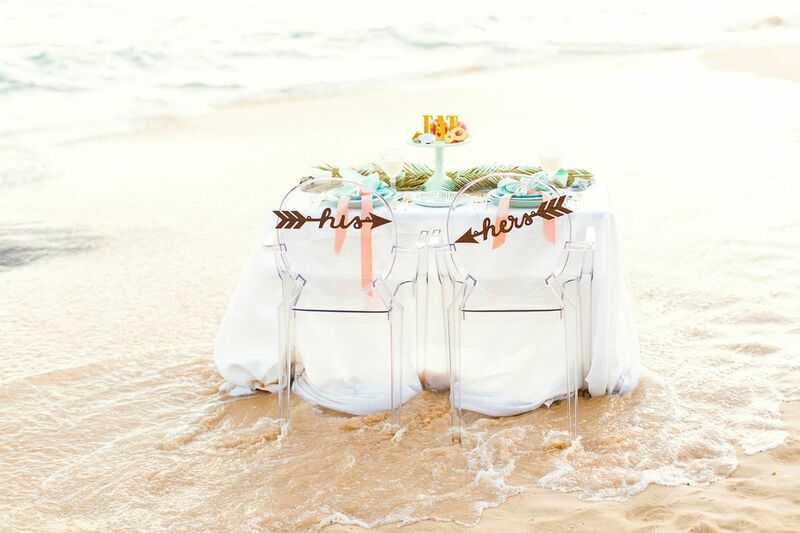 It’s a great place to come for a destination wedding and honeymoon combined. 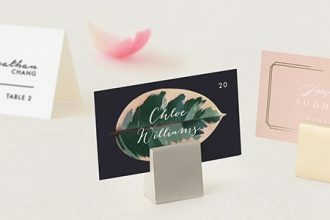 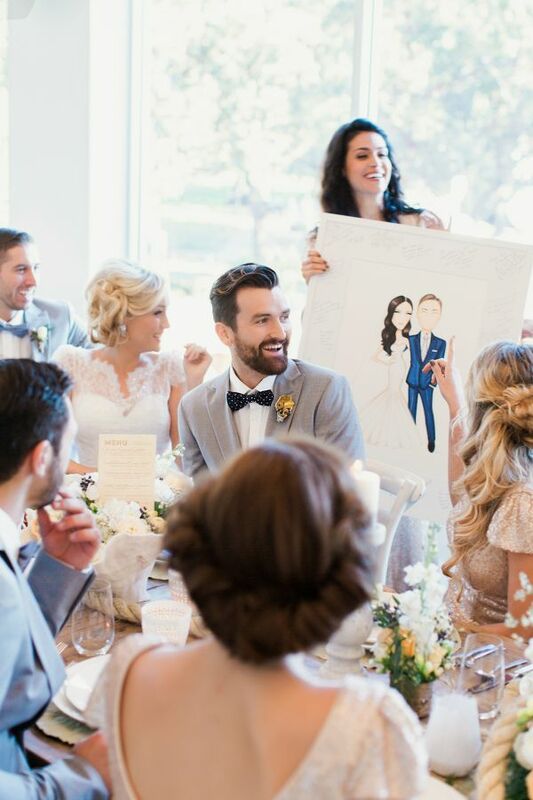 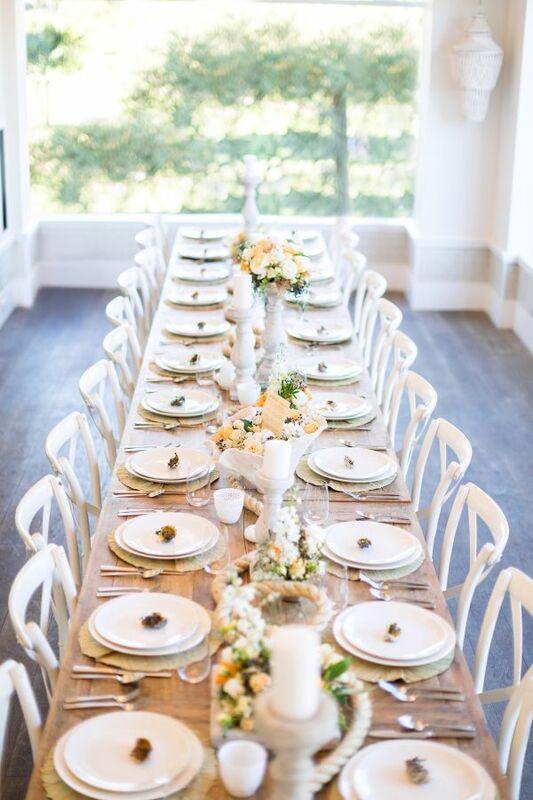 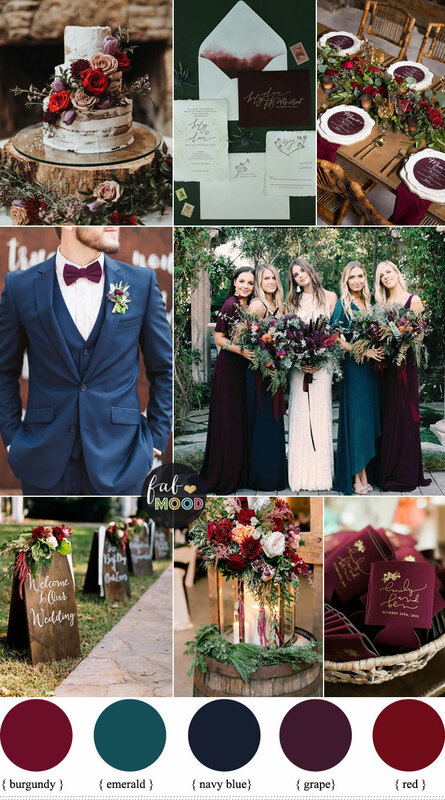 We also see a lot of brides doing the same thing over and over so we wanted to show them what new ideas we could bring together to create the kind of weddings. 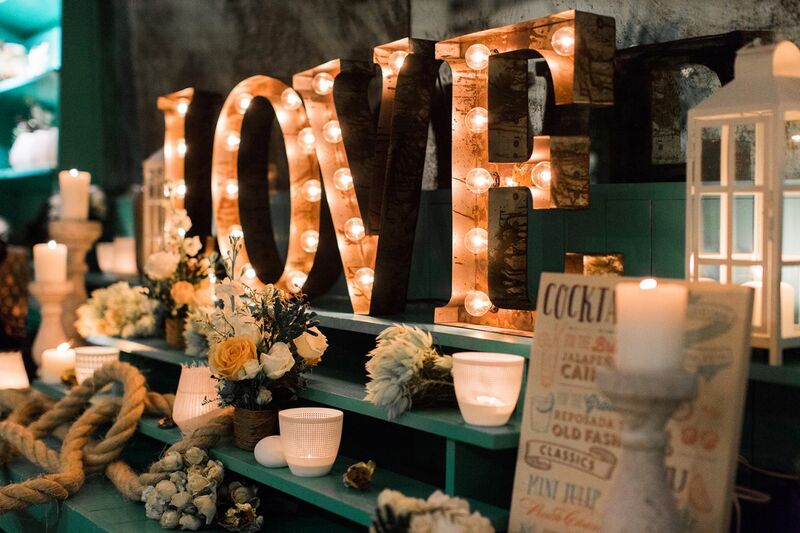 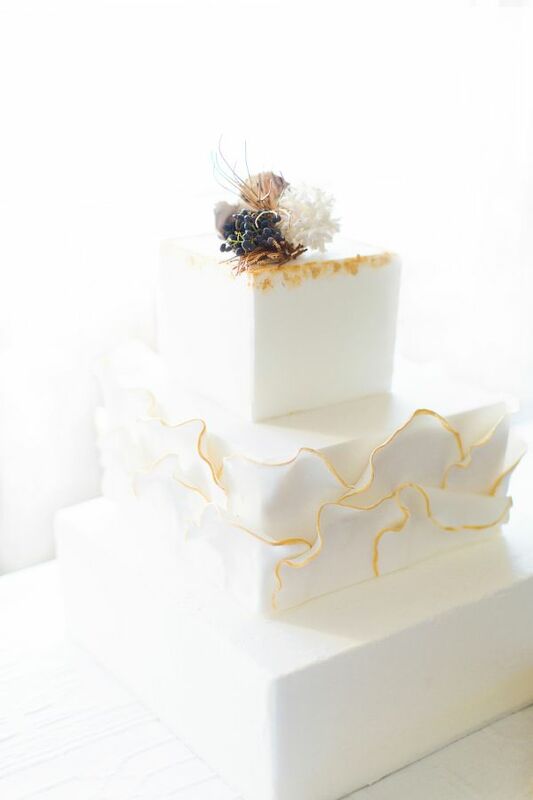 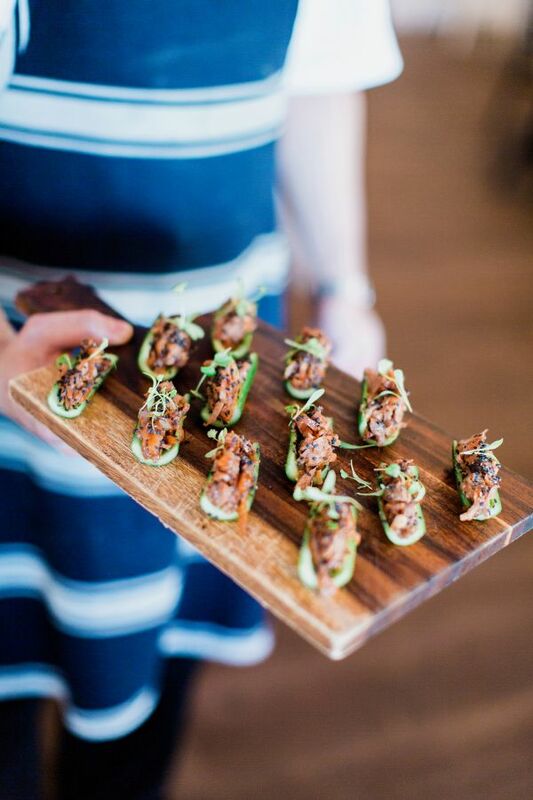 Our concept was to work with vendors who we really love and that work hard and are friendly people in the industry. 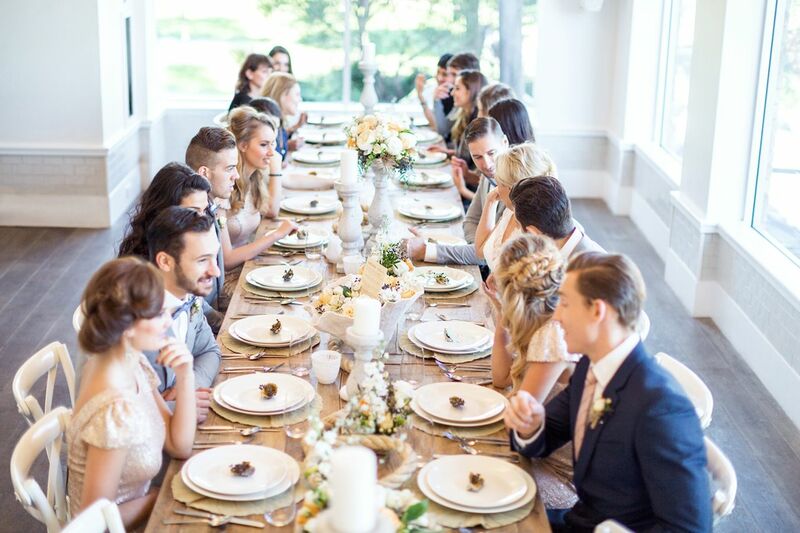 We wanted the day to be a meeting of great people. 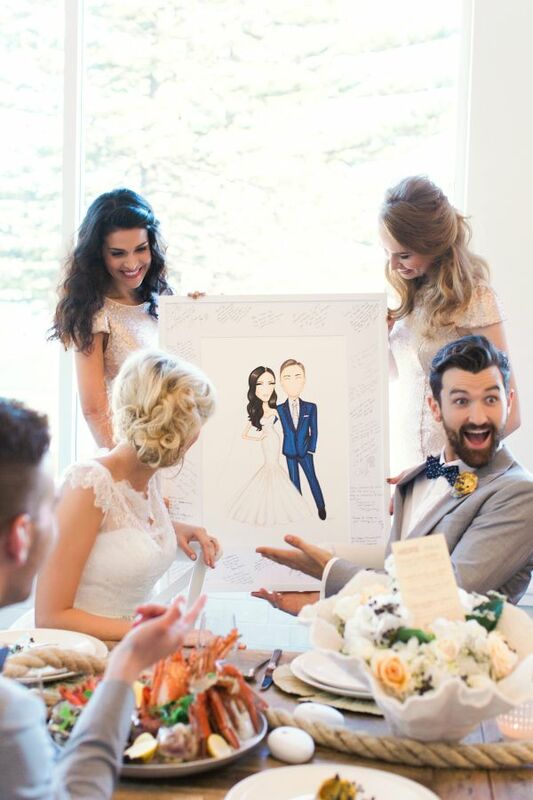 We decided to run the day as if it was a real wedding with all stages. 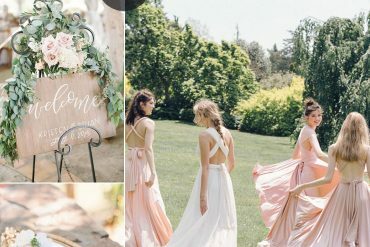 So much effort and time went into making it perfect; I spent many days shooting over again with the stylist to ensure the little details she created were covered and shown in their best light. 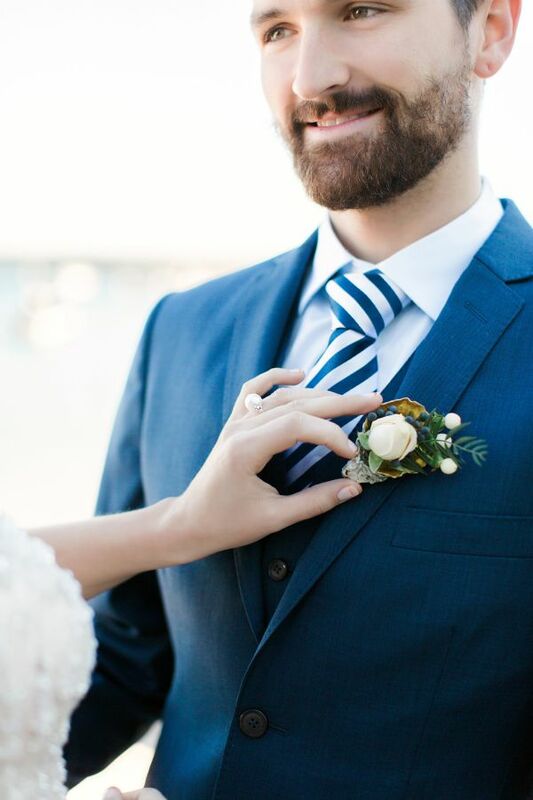 The day of the wedding was beautiful, even though it was a winters day in Sydney the sun shone and the sky was beautiful and blue. 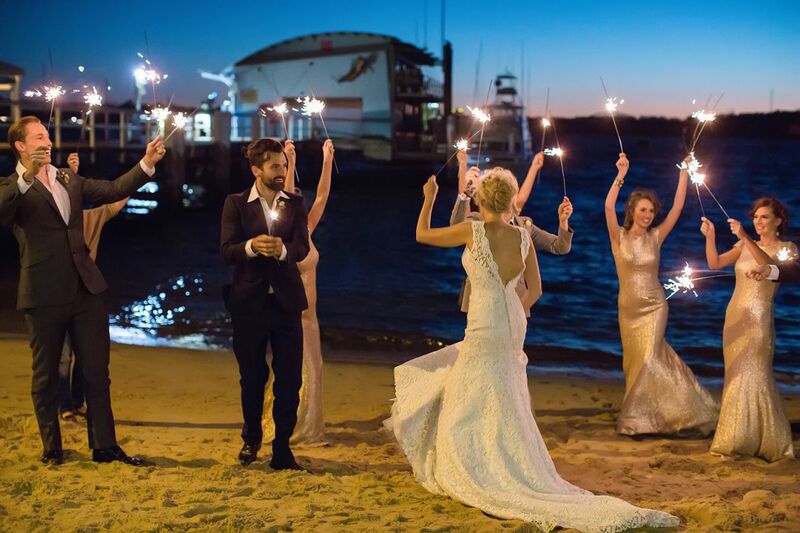 We ended with a beautiful sunset on the beach and the models cut loose and started dancing around enjoying themselves, finishing the day with a sparkler exit! 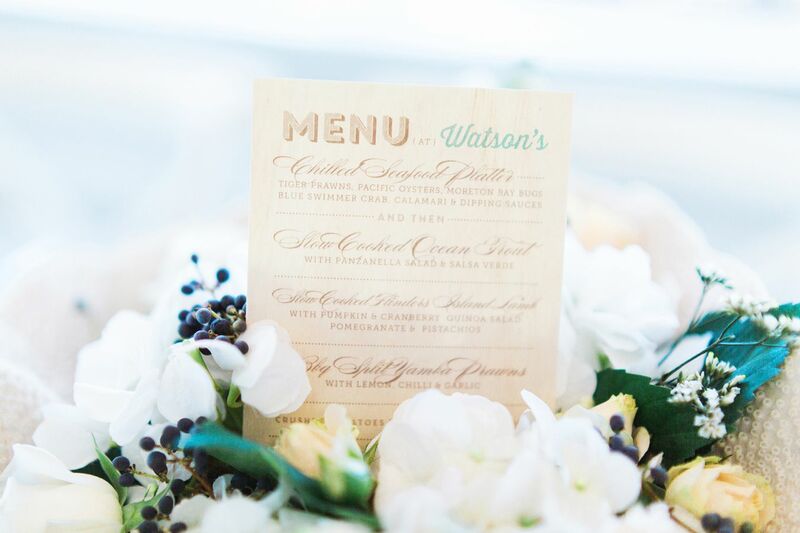 Watsons Bay is an amazing venue in Sydney, an iconic place that has been renovated beautifully and the sun literally sets over the city skyline. 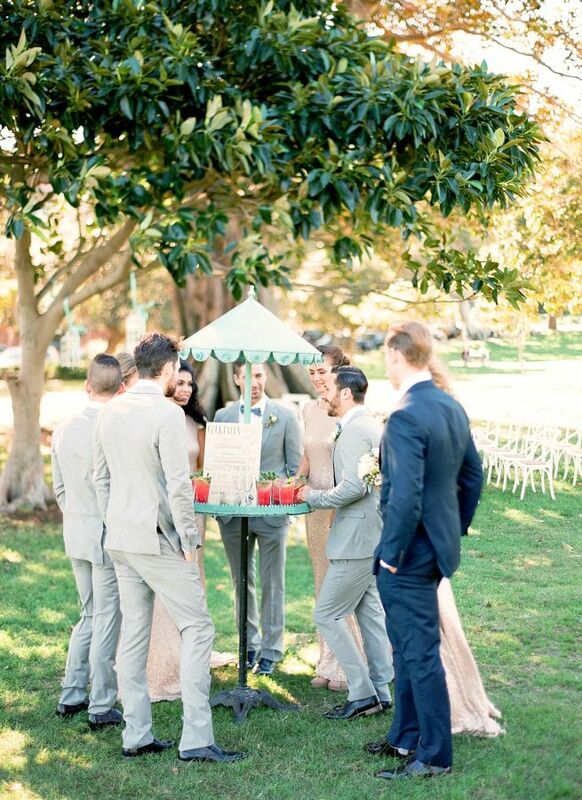 An incredibly amazing place to hold a wedding!